Are you looking for a relaxing holiday? This is the right place for you! The beautiful farmhouse surrounded by the greenery of the park of San Rossore, this will welcome you for an unforgettable holiday. 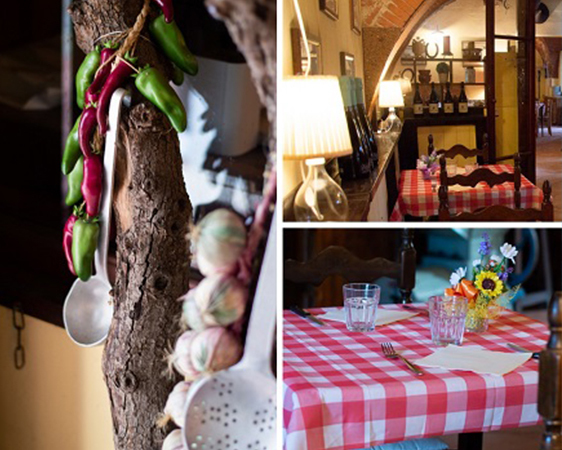 Fattoria di Fiocina is a farmhouse in rustic Tuscan style dating back to the early 700 and renovated into a naturalistic accommodation recently. Our structure offers a variety of simple, comfortable and welcoming solutions. 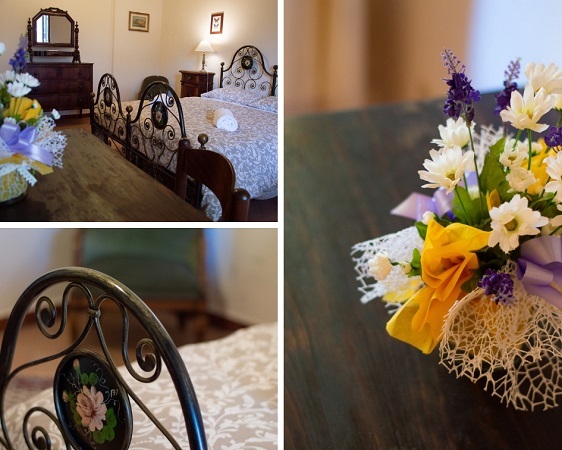 The rooms and the mini-apartment are furnished in a rustic Tuscan style that gives a familiar and classic atmosphere as the Tuscan tradition requires. 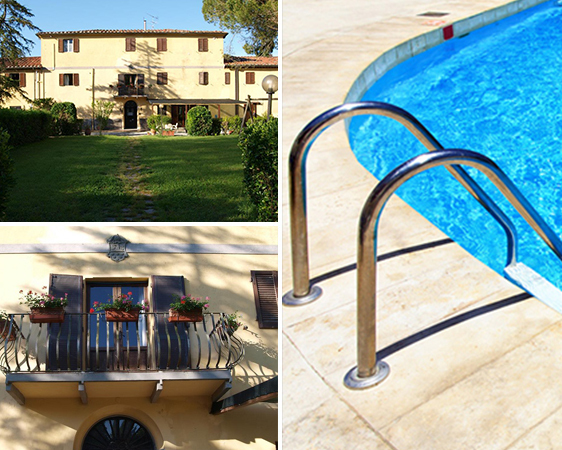 The rooms, cozy, bright, intimate and in rustic Tuscan style, are located inside the farm, surrounded by gardens. The right place for those seeking relaxation and contact with nature. Each room is unique and of a comfortable singular with a detail that makes it special. The rooms maintain continuity with the climate of tradition and comfort offered by the entire structure. The rustic and traditional furniture of the rooms meets with the most modern comforts of which they are equipped, to allow you to give a relaxing and comfortable experience to the guests. 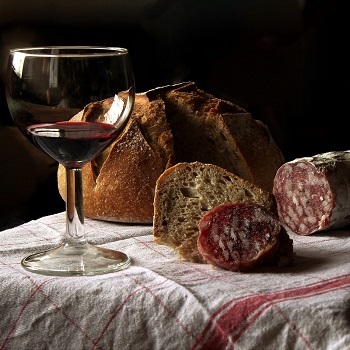 The Fattoria’s kitchen presents typical Tuscan dishes using first quality products in a simple and familiar environment just a few steps from the Tower of Pisa. We offer an à la carte menu and a fixed menu, always paying attention to the selection of the ingredients, favoring IGP and DOP products. The aim is to take a trip in the Tuscan tradition and rediscover past flavors. The entire restaurant has been recently renovated, the rooms have been renovated thus creating a family and rustic environment enhanced by the simple and genuine hospitality of the owners. 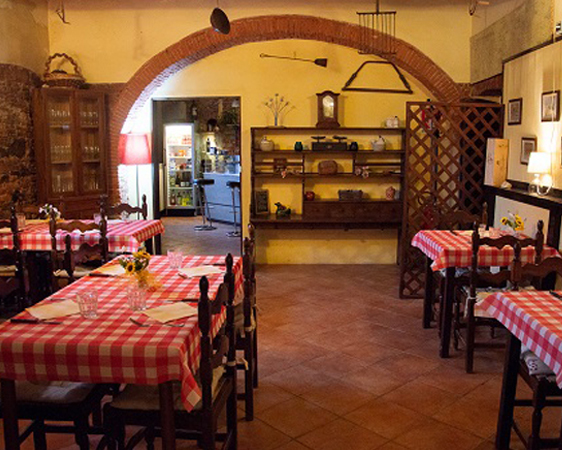 The perfect place to enjoy a lunch or dinner based on typical products of Tuscany, in the company of family or friends. 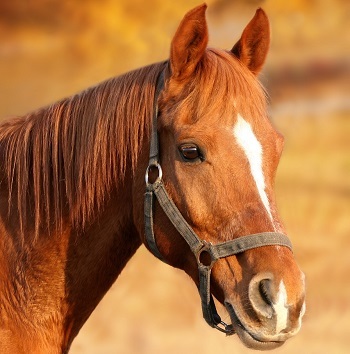 Try the wonderful experience of riding a horse and discover their extraordinary world. 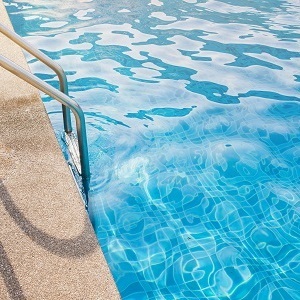 Enjoy moments of relaxation in our outdoor pool during the holidays. Indulge yourself in the luxury of trying local products for an extraordinary culinary experience. 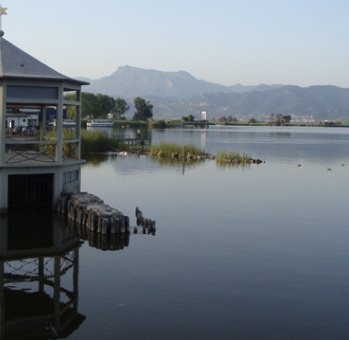 Guided tour of Lake Massaciuccoli inside the Natural Park of S. Rossore. Prepare great and delicious local dishes! Highly recommended !! !